Recently, we’ve seen so many Recart users looking for an integration with ConvertKit. Today, we are happy to announce our newest integration: one more way to capture cart abandoners & make more sales! This new integration lets you collect emails with ConvertKit and follow up on abandoned carts with Recart. ConvertKit is an easy-to-use email marketing software and automation platform. You can create subscriber forms and automated email sequences in no time. 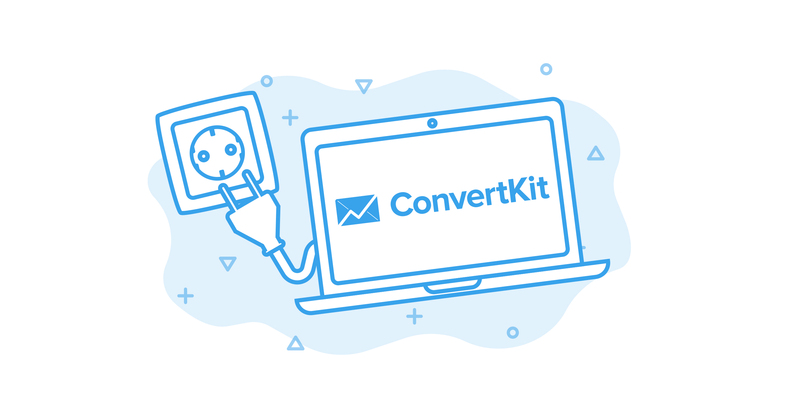 Start using ConvertKit to capture your emails. You don’t have to do anything else, just make sure to install both Recart and ConvertKit, and the integration works automatically. 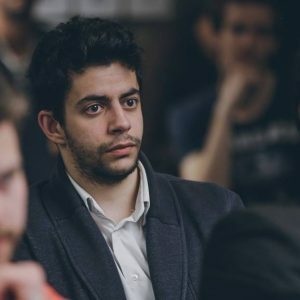 If you have any questions about the integration, feel free to get in touch with us!